What is a Tech Travel Agent? 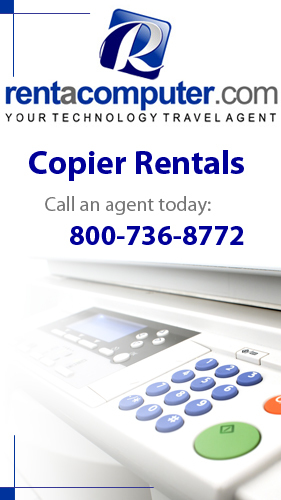 Rentacomputer.com likes to talk about its Tech Travel Agents a lot, but some of you may be wondering, what is a Tech Travel Agent?A Tech Travel Agent works with you to book nationwide and worldwide technology rentals the exact same way that your travel agent books your airline and hotel reservations. Whether you are renting technology for . . . → Read More: What is a Tech Travel Agent? Whenever somebody stops by your trade booth at a convention or trade show, the main thing they focus on is your presentation. Things like demonstrations, pamphlets and previews of your product are some of the few things people tend to look at. But one of the main things people focus on is a video monitor.